Kostas Polychronis – I'm trying to change the world and I'm looking for its source code. Hello, my name is Kostas Polychronis. 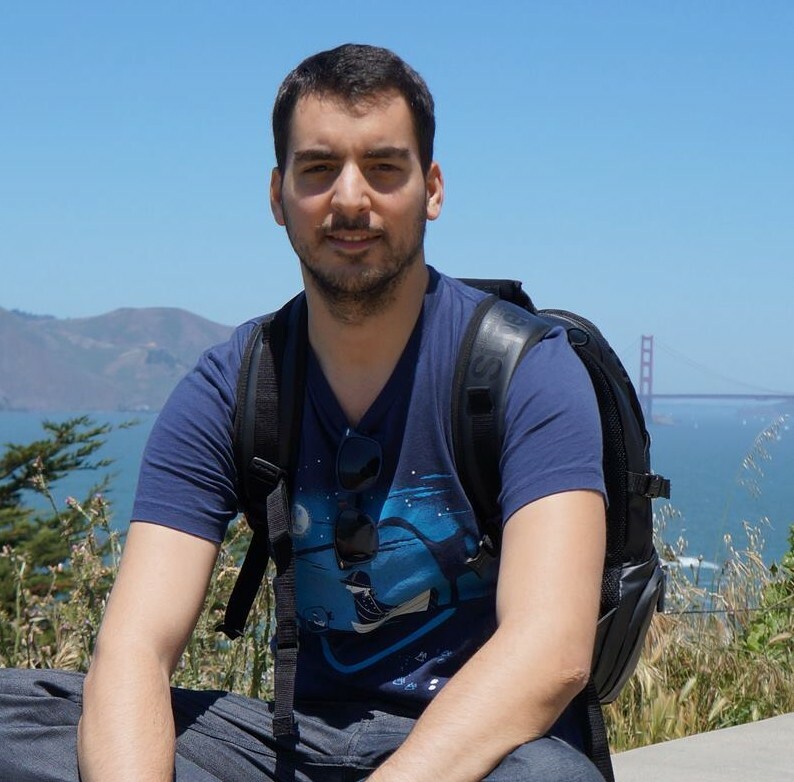 Born in Greece, moved to San Francisco in 2013, living there since then. I am a happy husband, passionate software engineer, angel investor, (ex)founder and holder of 3 patents. I am primarily interested in security and mobile. Also an amateur climber and a careful skier. You can find out more about me at the about page.